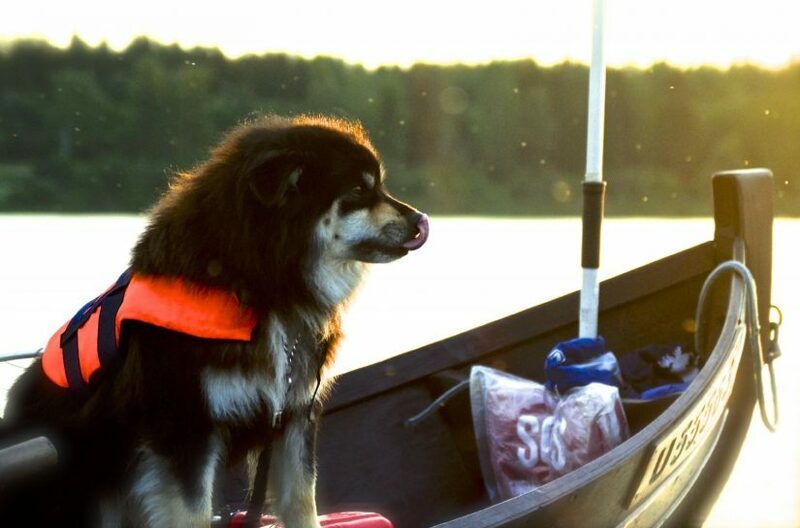 The Naamisuvanto Salmon Fishing Resort’s dog Mosku is a reindeer dog that loves salmon fishing in Lapland. Mosku is a Finnish Lapphund (in Finnish “suomenlapinkoira”). The good-natured Finnish Lapphund is a rather small, long-haired shepherd dog.